It is a nice sofa bed for your dog/cat. The size is 40x23inches. 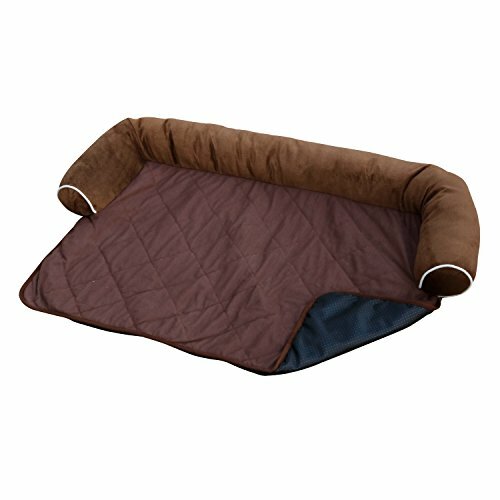 We use soft fabric and add diamond quilted design and give your pets a comfortable place. It is also a small sofa cover/protector , keeping your furniture clean. If you have any questions about this product by HappyCare Textiles, contact us by completing and submitting the form below. If you are looking for a specif part number, please include it with your message.